Who can apply? To what courses? How to apply? This contest is open to all students who are nationals from a country outside the European Union , except for those who have legally resided in Portugal for the last two years, or who are attending a Portuguese instituion of higher education under an international mobility programme or exchange protocol. Candidates with dual nationality, being one of them from a Member State of the EU, can't apply either. 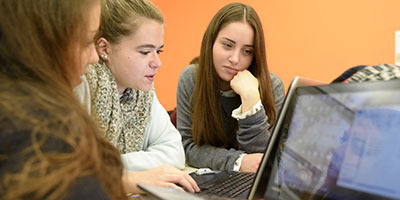 Hold a qualification that grants access to higher education, understood as any diploma or certificate issued by a competent authority in the country of origin, attesting to the student's completion of an educational programme that confers them the right to apply and enrol in higher education in Portugal. Validation of this qualification should be issued by the official education services of the country in which the qualification was obtained. 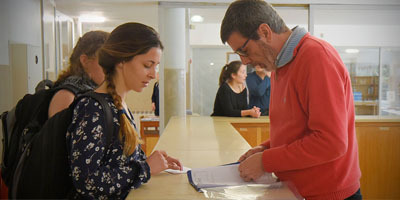 For the 2018/2019 academic year, the U.Porto faculties have 567 vacancies for 48 1st cycle (bachelor's) and integrated master's degree coursesaccessible through the Special Contest for International Students. The faculties of Medicine and Dental Medicine do not have vacancies available through this contest. Check the below the map of available vacancies by course. Below you can find updated information on the number of vacancies available for each course in each phase of the contest and the respective links to the application pages. For personalized information about the courses you wish to enroll in, go to the "International section" of ​​this website. The satisfaction of the prerequisites is proven at the time of registration and enrolment by providing supporting documents. Excluded from this lot are the prerequisites for the 1st cycle (bacelor) degree on Sports Sciences (Faculty of Sports), which can only be satisfied by completing a set of functional, physical and sporting aptitude tests. In this case, candidates of the 1st Phase of this contest must present a solemn declaration on how they will register in the Prerequisites, which will take place in the month of February / March 2017. The candidates of the 2nd Phase must present proof of registration in the Pre-requisites. For more information see the Prerequisite area of the DGES site. In the table below you can find the Applications Calendar for the academic year 2017/2018. The frequency of 1st Cycle (Bachelor) and Integrated Master degrees courses of the U.Porto implies a payment of an annuity that, in the case of students covered by the International Student Statute (ISS), varies between ¤3,000 to ¤6,000 (check the values by course). Minding the ties that bind Portugal to the countries of the CPLP - Community of Portuguese Language Countries (Angola, Brazil, Cape Verde, Guinea-Bissau, Equatorial Guinea, Mozambique, São Tomé and Príncipe and East Timor), a reduction of up to 50% may be applied to the tuition paid by students from those countries. The University of Porto promotes and/or sponsors various types of financial aid programmes for its international students. 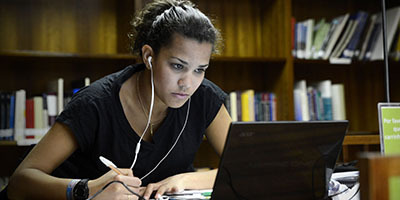 For students who benefit from scholarships awarded by external entities, governments or partner institutions, this support may be translated into a a reduction in their tuition, equal to the difference between the amount of the annual fee/tuition and the amount of the subsidy bestowed upon the University of Porto by the donor entity. In these cases, the student must provide proof of the type of scholarship they have been awarded. Each faculty of the U.Porto may also grant financial incentives for students enrolled under the Special Contest for International Students on a non-merit basis, depending on the overall access classification. The maximum value of this incentive corresponds to the difference between the value of the annual fee applied to students with ISS and the value of the maximum annual fee fixed for the national students. This support is granted under the Regulations of the program of incentives for international students of the University of Porto (in Portuguese). 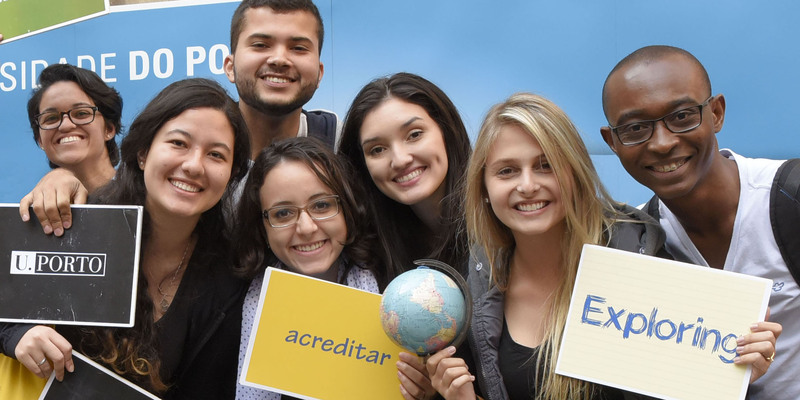 Once at U.Porto, our international students can also apply for merit scholarships awarded to those students with exceptional academic performance, independently of their geographic origin or socio-economic status. 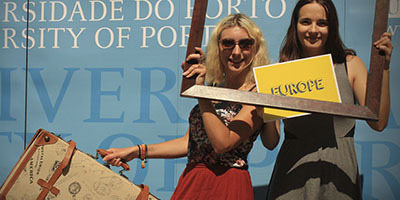 Learn more about funding opportunities for international students at U.Porto. General legislation regarding the Special Contest for International Students is available (in Portuguese only) for consultation in the Directorate General for Higher Education (DGES) website. For more information, please consult the Regulations for the application of the U.Porto International Student Statute (English version forthcoming). For more information, contact the U.Porto Office for Admissions to Higher Education (GAES-UP) and/or the academic services of the school/faculty that you wish to apply to. In the "Internacional" area of this website you will find detailed information about all the services and facilities available to international students at the University of Porto.